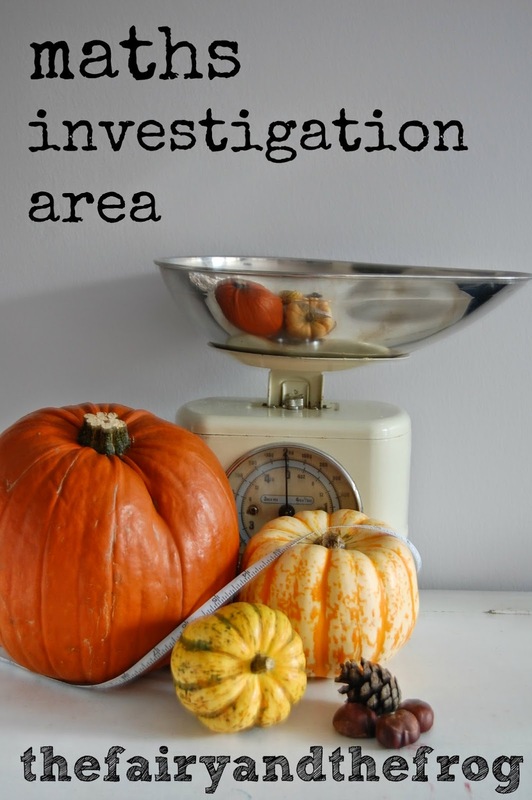 Have you every thought about setting up a maths investigation area? 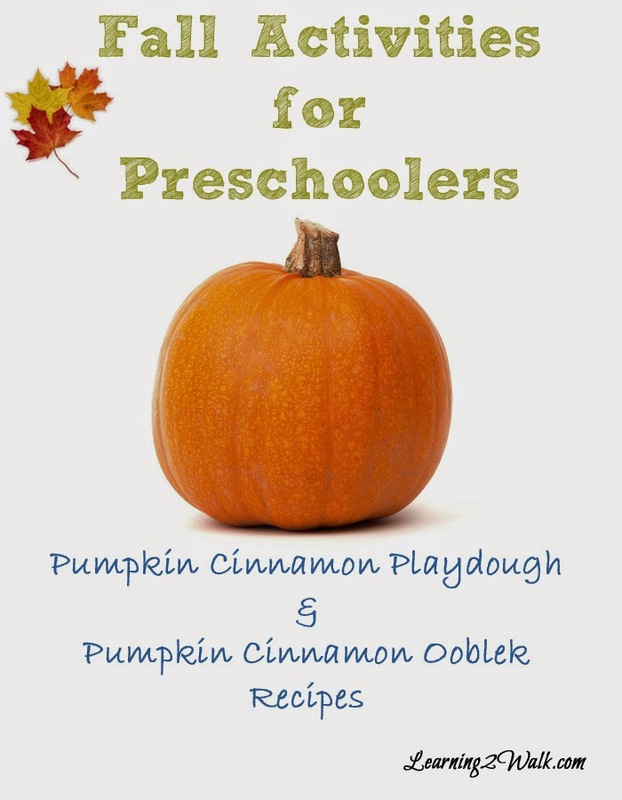 It's really easy to do and can help build early math and numeracy skills. 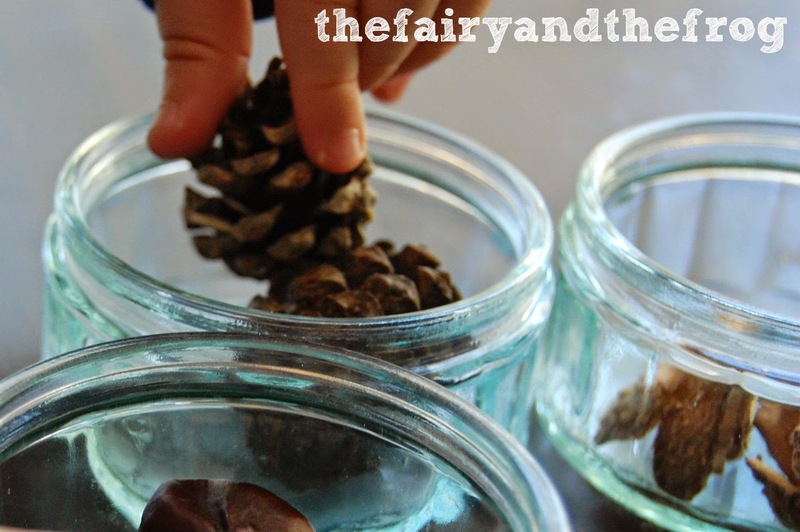 We set up a nature table with autumn (fall) themed loose part- conkers, seed heads and squash. 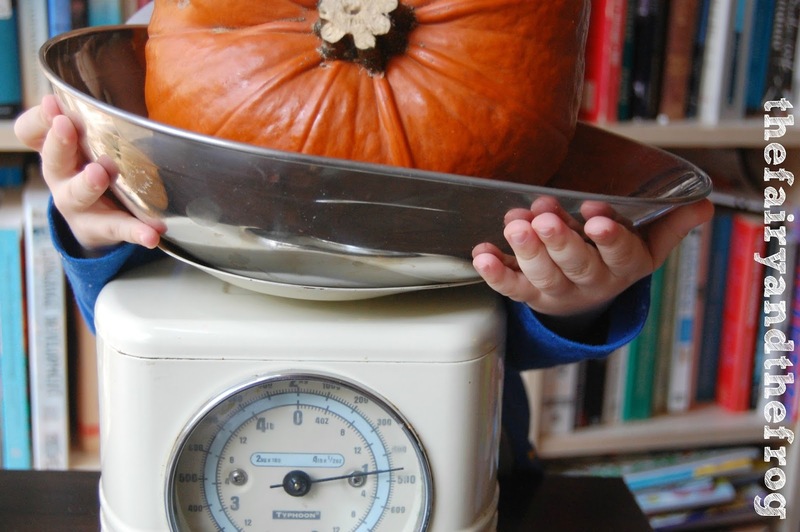 Then we added some measuring instruments some scales and a tape measure along with some containers. and compared items. 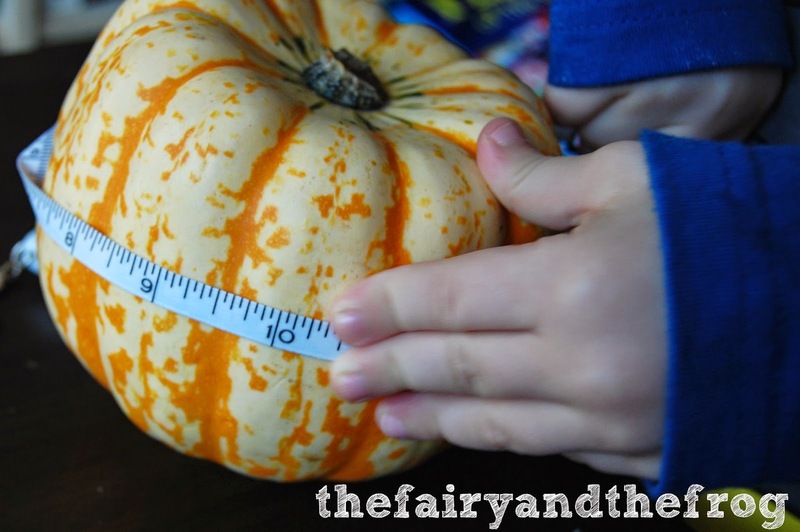 It gave us lots of opportunities to talk about size, shape and weight. Have you set up a maths area - please let us know . We would love to see what you've included. 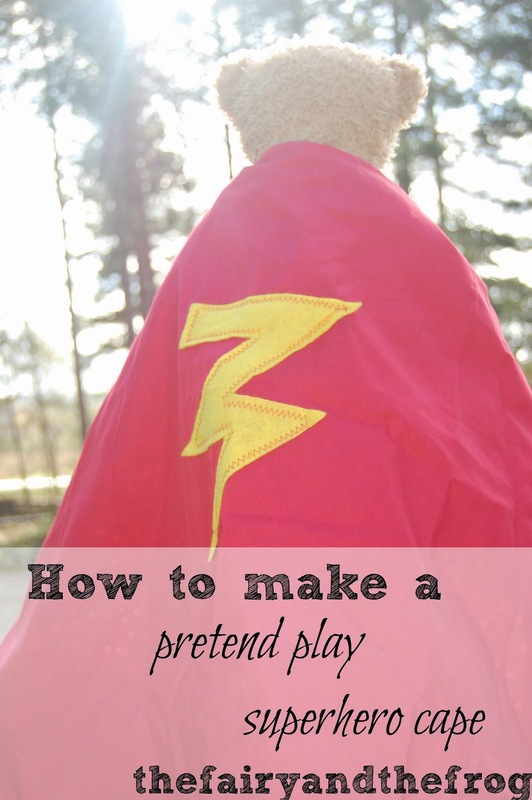 Superhero capes can make a great addition to a dressing up box and can spark imaginations in pretend play. 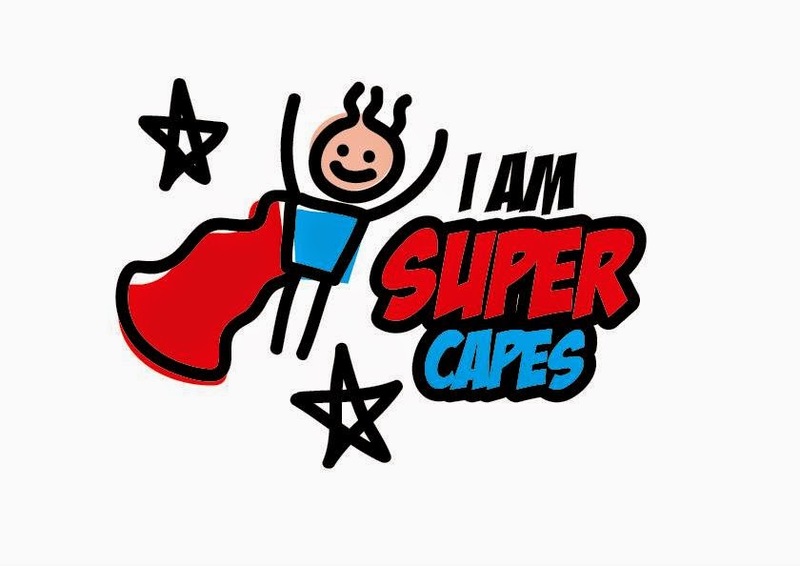 When I heard about the charity I Am Super Capes I was keen to get involved. The charity aims to give every child a chance to be a super hero - no matter where they live or what is happening in their lives. 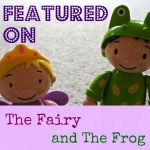 You can find out more about them but clicking here. I enlisted some help from a very lovely friend (including the use of her sewing machine as mine wasn't working) and we made two capes following the very easy pattern which you can find on he Super capes website here. The finished capes look fab - as seen modeled here on Super Ted! Then all that was left was to post it to Super capes HQ in order that it can be passed on to a small superhero. Can you sew? 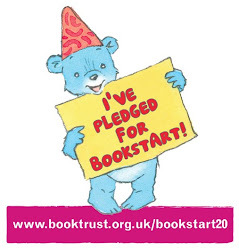 Could you make a cape to support this charity? 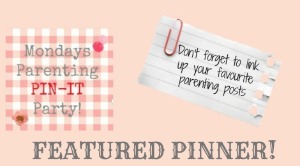 Today its our turn to 'host' the Monday Parenting Pin it party. 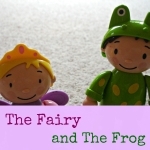 We get to choose our fav from last weeks entries to share with you. 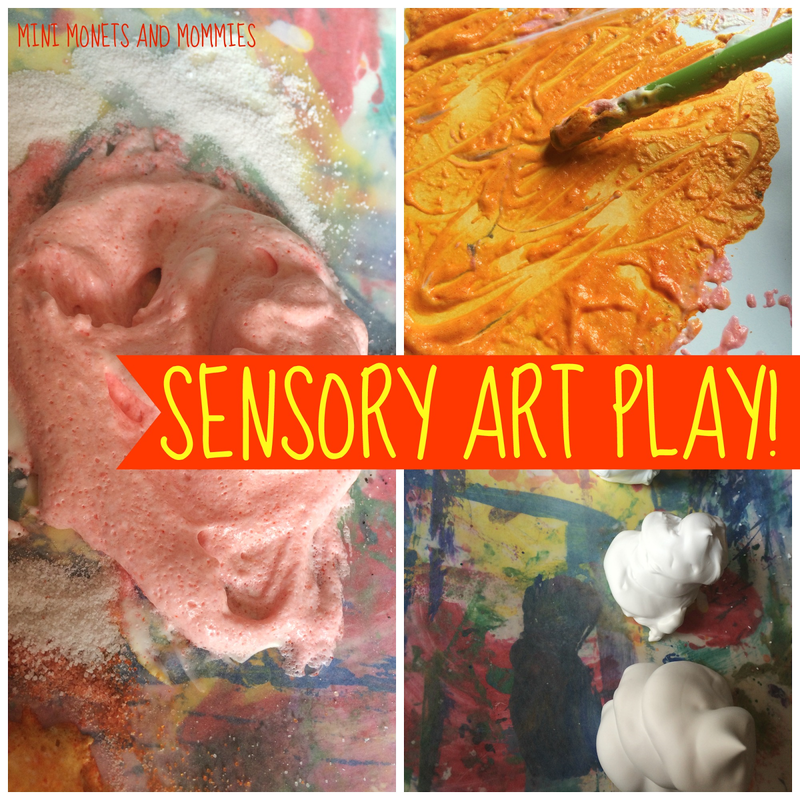 I love sensory play so it was no surprise when these two sensory play posts caught my eye. scented foam painting from Mini Monets. 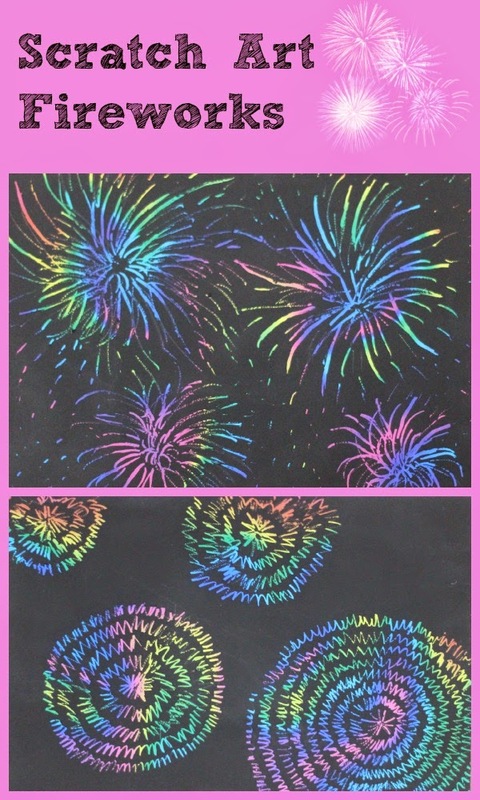 I also love the 'How to make your own scratch art' from Mum in the Mad house. Happy 5th of November!